Jan's Brighton Pilates Classes have a max of 12 people and run in blocks of 6-10 weeks, payable in advance on a session basis ( not drop-in ) Clients have the flexibility to make up missed classes. Jan works with other local high calibre ( primarily other Body Control Pilates Instructors and Stott Pilates Instructors ) Brighton teachers to provide cover for their classes and employs them to cover hers on the few occasions she is unable to teach herself. Jan also runs her Brighton pilates classes at the Kemp Town Crypt. 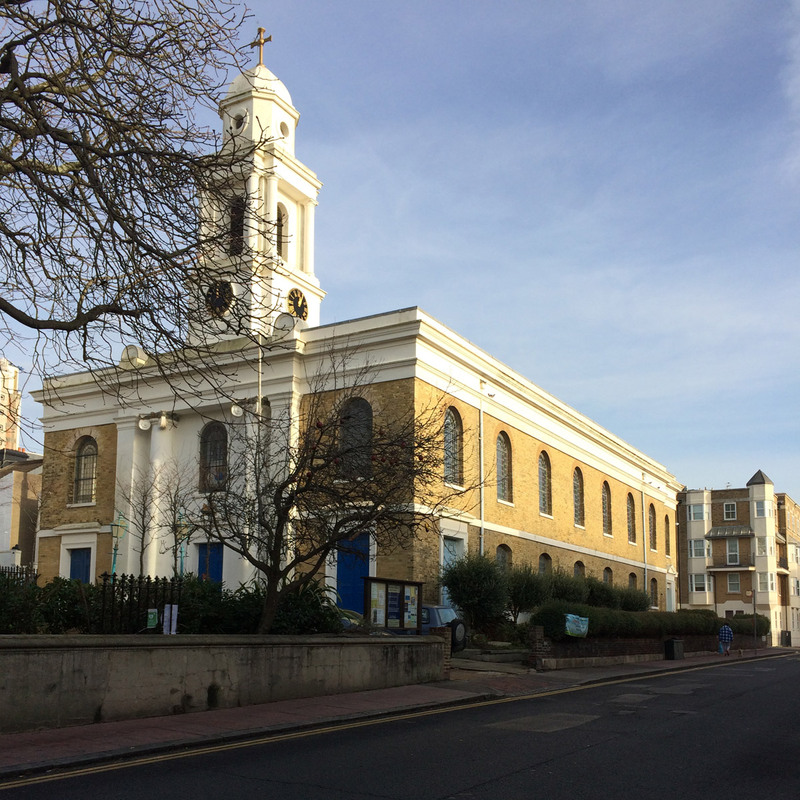 The community centre is located underneath St George's Church on St George's Road in deep Kemp Town where there are several delightful coffee shops. 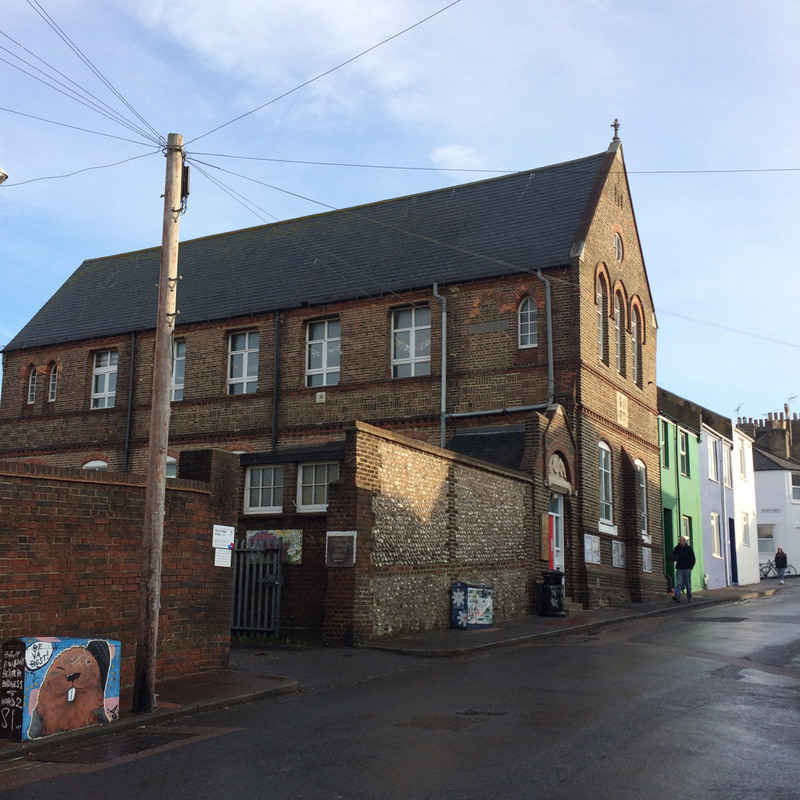 The studio is very close to the Sussex County Hospital on Eastern Road where many local Brighton buses are available to all parts of the city and beyond. Street meter parking is also available. The room is quiet, spacious and warm in winter, access to air through open doors in the summer. 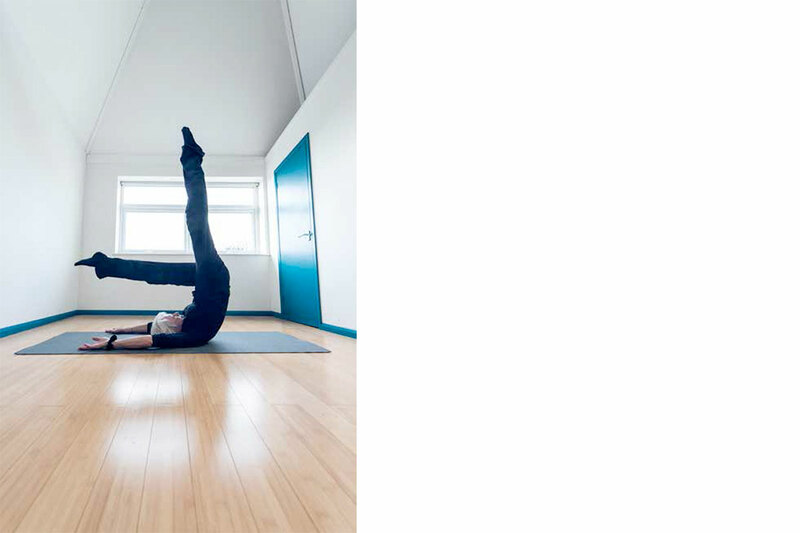 Pilates Classes for those based in Hanover, Brighton. All Brighton classes are £10/hour (£9conc) payable up front prior to the course. Missed classes can be made up within the current course block - check with Jan beforehand.